BOAT INCLUDES COVERED FRESH WATER MOORAGE AND STRONG POTENTIAL FOR LIVEABOARD! 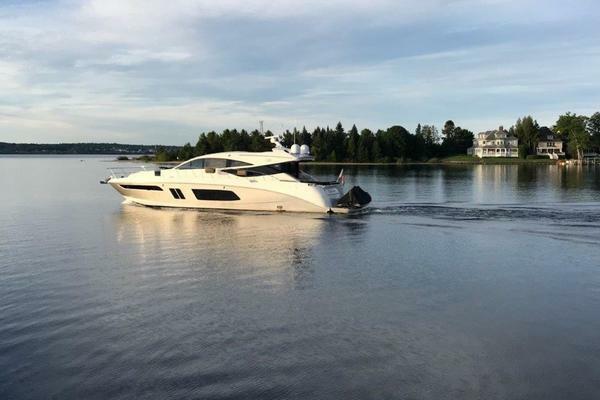 This classic Sea Ray 390 is well built and shows it’s class from the moment you step aboard. Her current owner has spared no expense in maintenance and upgrades to make this an ideal liveaboard cruiser with custom cabinetry and upgrades throughout. With only 450 hours on her engines, she is in “as new” condition and must be seen to fully appreciate. 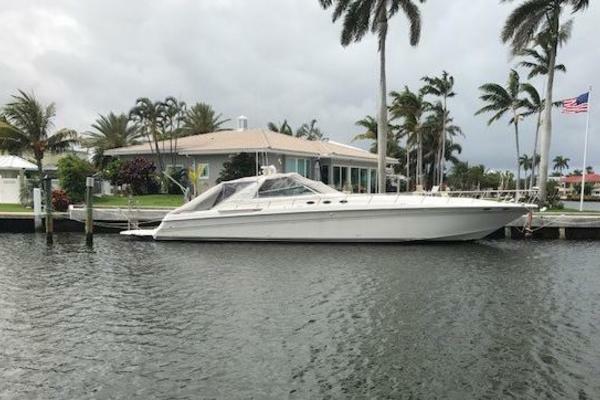 Our Sea Ray listing is a great opportunity to purchase a very nice 40' 390 Express Cruiser. 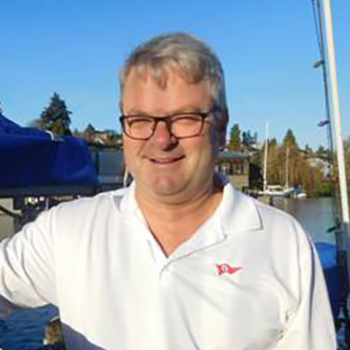 She is currently listed with United Yacht Sales broker Andrew Gerde who can answer all questions about the boat for you. Please don't hesitate to reach out to our team of professional yacht brokers to schedule a showing. There are many yachts listed for sale on the MLS each with a different history. We look forward to helping you complete your search for the perfect boat or yacht for sale.